Working on getting that dream home can be stressful. You and your realtor have made a commitment to keep pushing to get that house you want. But, your realtor is doing things behind-the-scenes that often go unnoticed. If you’ve ever wondered what their commission is being used for, Donofrio and his cohorts have compiled a list of the things that agents should be doing. They shop property online – According to Darbi McGlone, a realtor with Jim Talbot Realty in Baton Rouge, LA, “she spends about two hours each day researching potential properties.” Because listings move quickly, agents should be checking their listing databases often. If not, they could miss out on a deal. They go prospecting – Realtors should not only be viewing houses on the databases and websites. They should take the time to actually go to the house and physically look at it. After all, a picture might be worth a thousand words, but it might also be an old picture. You can’t just trust that what you see on-screen is the same as what you’ll see in-person. They attend pitch sessions – Agents should be spending time with other professionals to discuss information. Pitch sessions are where agents can meet (either at a local restaurant or some other casual setting) to discuss information. 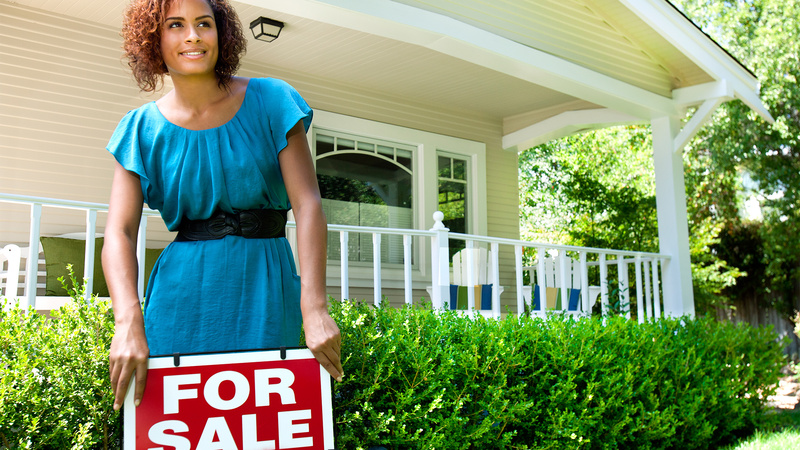 The goal is to “spread the word” if you’re selling or find a better match for your buyer. They spend their own money on marketing – Selling agents don’t just have to wait for a done deal to get paid. They also use the funds they already have to market their product. The website ads, fliers and listing sites are all being bought by your agent. They write up offers and counteroffers – Figuring out the best price for the house isn’t just about verbal haggling. For each offer or counteroffer, your agent has to write up a lot of paperwork, which often takes up time. The more counteroffers that are written means more time and paperwork for the agents involved. They stick around for inspection – Although the buyer does not necessarily have to be around for the inspection, the agent should be there. Doing so will let the agent understand every little detail. All of the information (from bugs to a bad foundation) can be given to the buyer immediately. The process usually takes about two hours. They smooth bumps in the road – Things don’t always go well during the process. Agents should protect their clients from the possible drama that can occur. Even if information needs to be given, it can be done so in a calm manner so the client won’t panic. They keep you calm when the pressure’s on – In an effort to help clients not panic, they can also “act as a therapist”, help to solve problems and alleviate stress. The Powell Group is here to help you find your dream home and can help you through the tough times during the process.